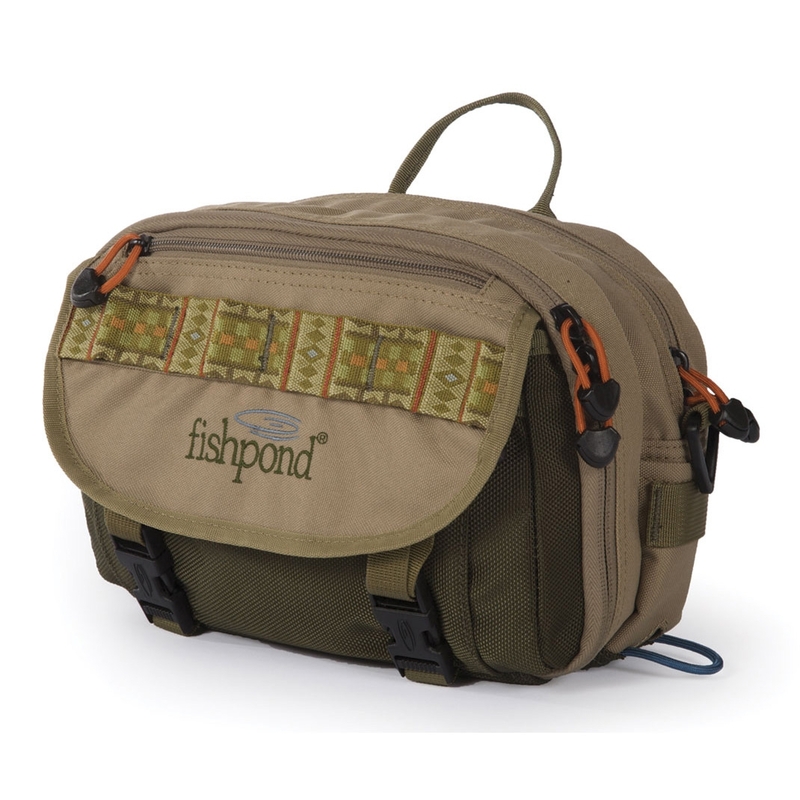 Fishpond Blue River Chest/Backpack System. The Blue River Chest/Lumbar pack is a great alternative to a vest, with the versatility to be worn as a lumbar, chest or sling pack. Regardless of how you wear it, everything you need on the water is right at your disposal, and out of the way when you don't. You'll be surprised at how much you can carry in the the Blue River pack. This packs can still be be worn as a lumbar, chest pack or sling. Regardless of how you wear it, you can still carry everything you need on the water and have it right at your disposal, and out of the way when you don't. Excellent but not five stars for two reasons. First on mine anyway the male halves of the snap buckles are on the wrong way round. 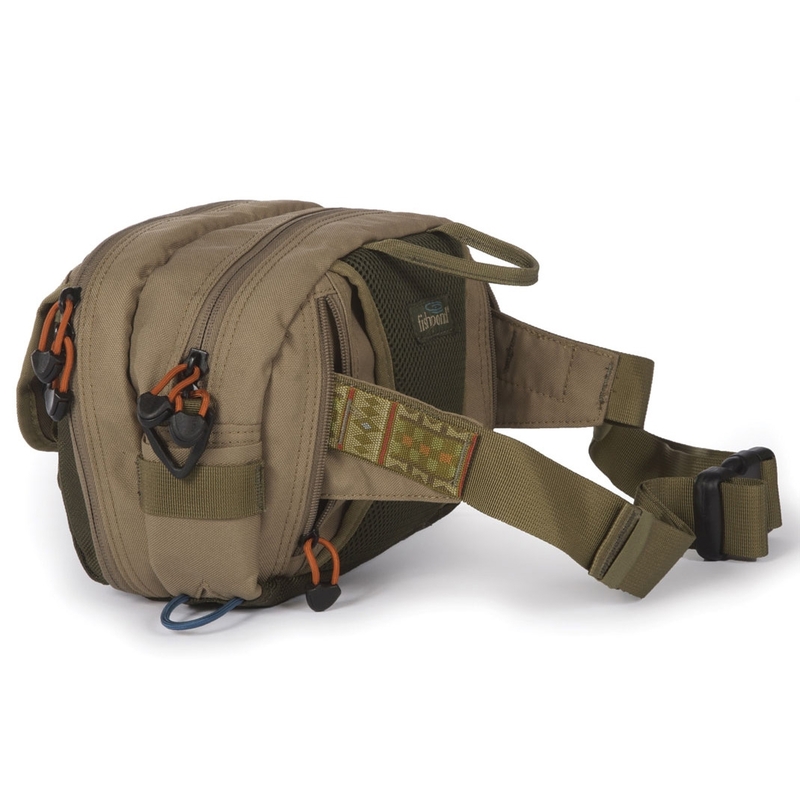 Second the net loop on the neck strap is fine if you are using it as a chest pack. But if like me you like to carry it round your back satchelstyle the net hangs over your shoulder. Nevertheless I still use it all the time. The weight doesnt drag you down like the equivalent amount of kit in a vest.